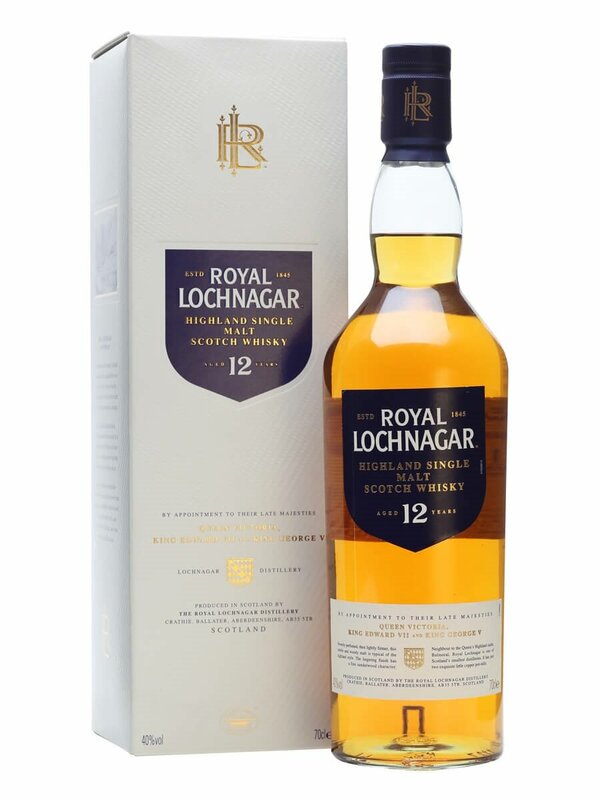 Royal Brackla is another distillery owned by Bacardi and is part of their last great malts range alongside Aberfeldy, Aultmore, Craigellachie and The Deveron. 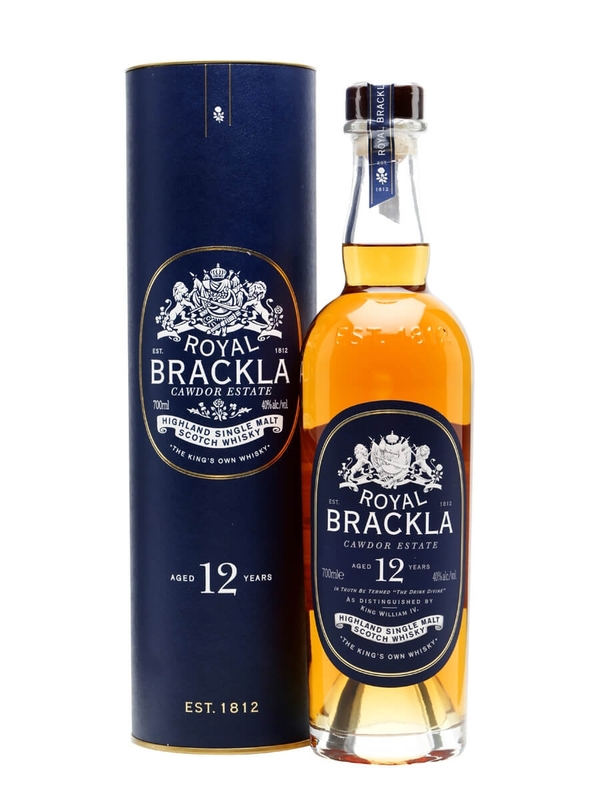 In the Royal Brackla range there is this 12 year old as well as a 16 and 21 year old. This distillery used to be owned by Diageo and they bottled Royal Brackla as part of their Flora & Fauna range. Nowadays, as well as the core range you can find independent bottles. The distillery is based in the highlands and their style associated with fruitiness, but that can be said for many whiskies. Summary: This is a very fruity single malt. 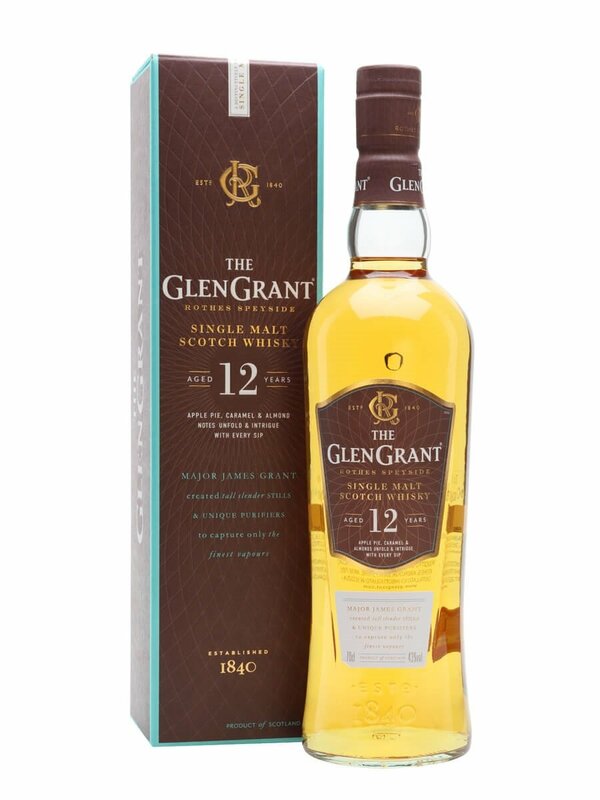 The aromas provide a nice balance between candy, fruit and spice with neither dominating. So often I am disappointed to find much promise on the nose but then for it to fall flat on the taste. I was glad to find that this was not the case with Royal Brackla. There is an array of mixed fruits which reminds me of chewits (chewy fruit sweets) and the honey and cinnamon spice makes sure that it doesn’t become too sickly sweet. The finish switch this up further with a drying tobacco and leather ending. Overall I enjoyed this whisky from start to end.